If You Want to Be Good at Something, You Do it for a Long Time. 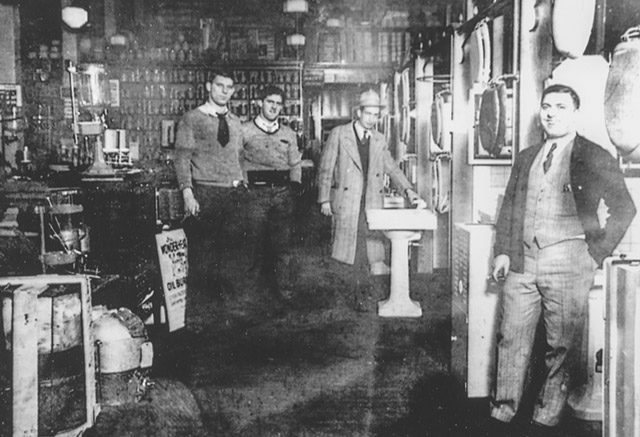 The Rose and Fox families began our company back in 1930, when Irving “Speed” Rose asked his good friend Benjamin Fox to help him expand his small hardware store on Portland Street in Boston. 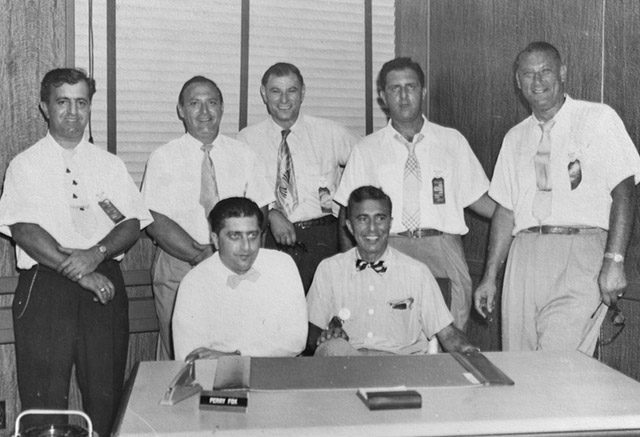 Pretty soon, it was a full-on family affair, with Benjamin bringing his three sons into the business, Dan, Perry and Paul, and Speed bringing in his three brothers, Harry, Al and Jack. Today, four generations later, we’re still doing what our parents, grandparents, and great-grandparents taught us to do—treat our employees like family, and every client like they were our own mother’s. We think we’ve gotten pretty good at it. We hope you think so, too. 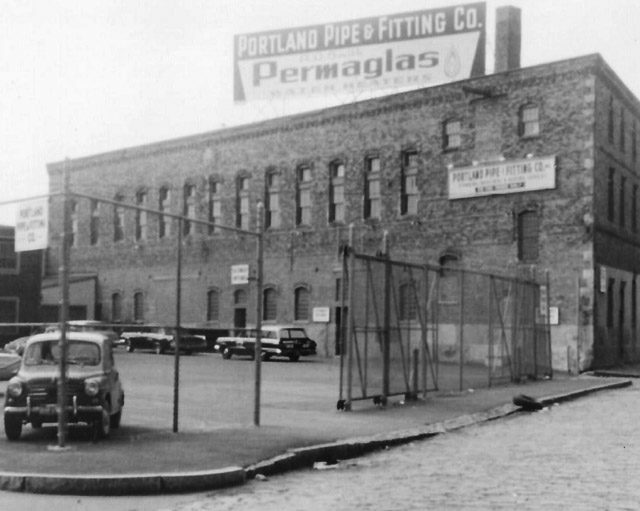 Portland Pipe & Fitting Company opens in Boston, MA. 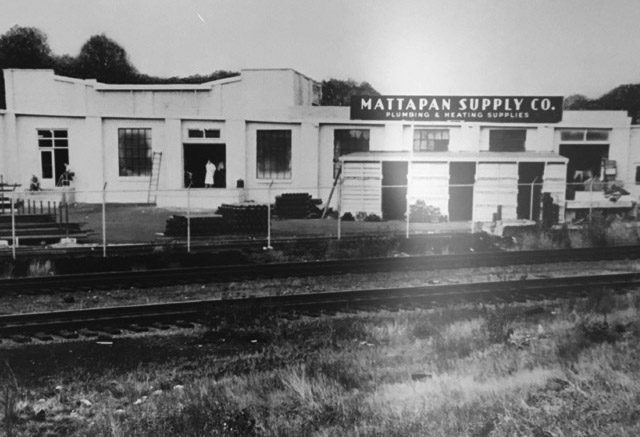 Mattapan Supply Company opens in Mattapan, MA. The Foxes and the Roses together at Mattapan Supply Company. 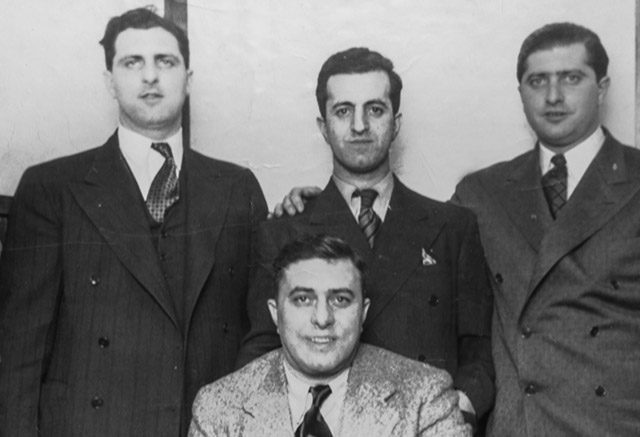 Jack Rose (left) with Paul and Perry Fox, Speed Rose and Danny Fox. Al and Harry Rose (seated). The Foxes and the Roses celebrate the opening of Mattapan Supply Company. 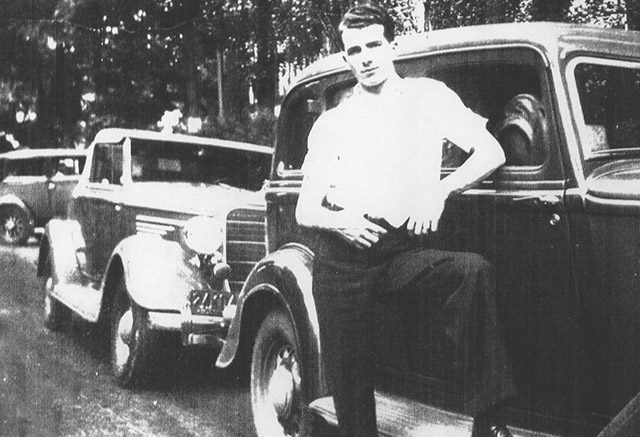 Al Rose (left), Perry Fox, Harry Rose, Paul Fox, Jack Rose, Danny and Benjamin Fox and Speed Rose. Danny Fox and Speed Rose inside Mattapan Supply Company. 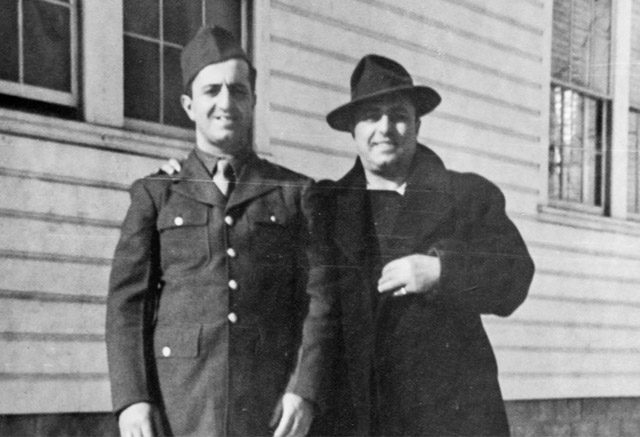 Brothers Jack (left) and Harry Rose during World War II. Tom Urell Sr., owner of the Urell Company, a long-time vendor of TPG, as well as a family friend. The Rose Brothers. 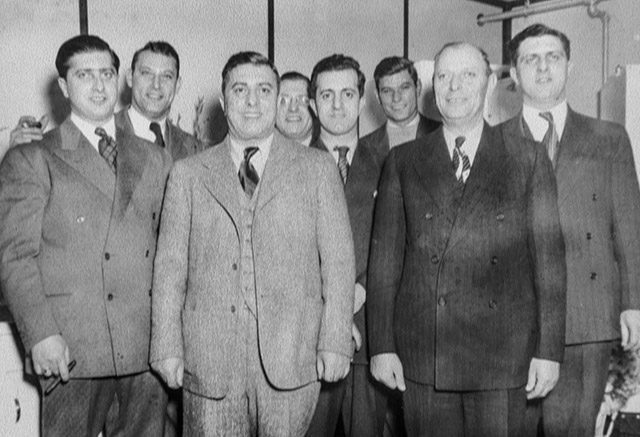 Speed Rose (left), the original owner of the small hardware store on Portland Street, where The Portland Group got its name, shown here with brothers, Jack, Al (top row) and Harry Rose (seated). The Grand Opening of Webb Supply Co in Framingham, MA. 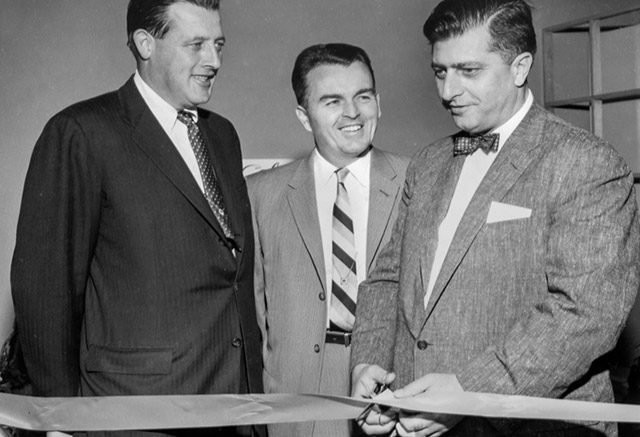 Lincoln Pierce, President of American Standard Company (left), Frank McGrath, National Sales Manager of American Standard Company and Al Rose, Owner of Webb Supply Company. 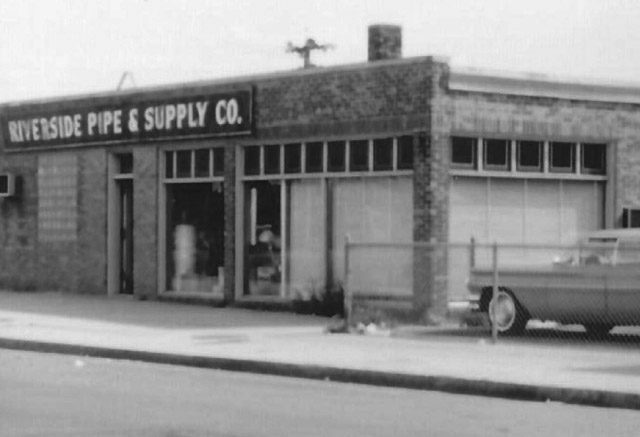 Riverside Pipe & Supply Company in Medford, MA opens December 7, 1941 (the same day Pearl Harbor is bombed). H.W. 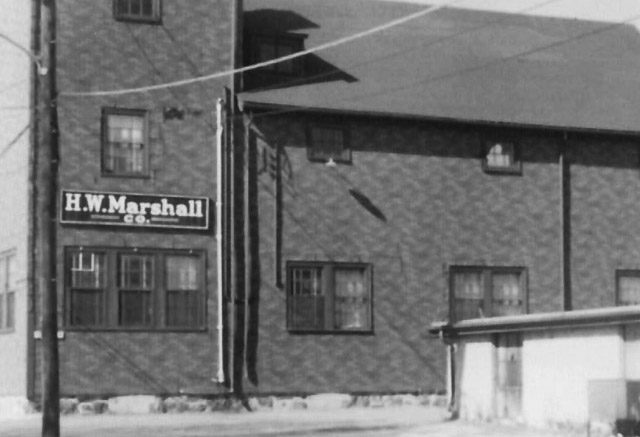 Marshall opens in West Newton, MA. 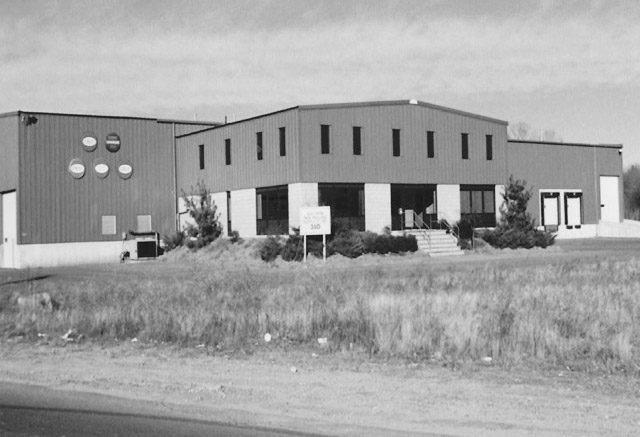 Southern New England Supply Company opens in Raynham, MA. 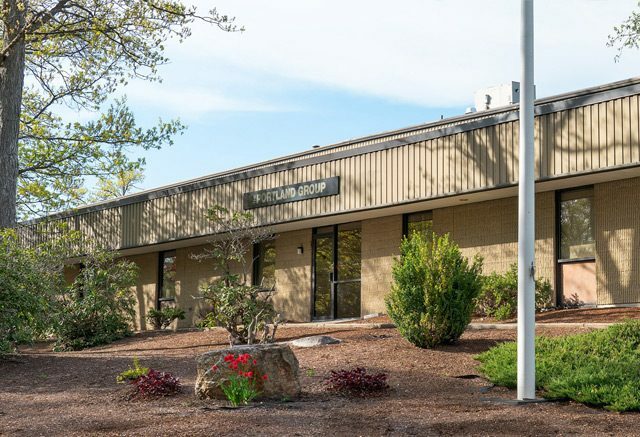 The Portland Group Headquarters today, in North Billerica.